All vehicles exclude tax, tag, registration, title and *Dealer Fee (*service & handling fee of $798.50). This charge represents costs and profits to the dealer for items such as inspecting, cleaning & adjusting vehicle and preparing documents related to the sale. Please contact the dealership for details and availability of incentives. Sales tax, tag, title, registration fees, government fees, tag agency/electronic filing fees not included in quoted price. Quoted price subject to change without notice to correct errors or omissions. Customers elect special APR program or S.E.T./cash back when available. Advertised prices are not applicable on lease vehicles. Advertised prices cannot be used in conjunction with special APR programs. Down Payments and APRS will vary. All vehicles subject to prior sale. Prices good thru 04/30/19. Negative equity on trades can affect savings/credit approvals. Pre-Owned vehicles may be subject to factory recalls. Go to NHTSA’s website to search by VIN# at www.safercar.gov. Toyota of Orlando is extremely proud to be your friendly Toyota dealer in Central Florida! 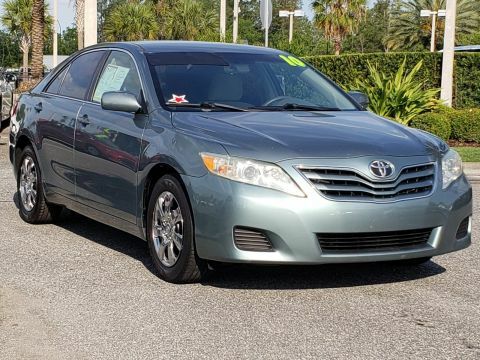 We offer a wide selection of new Toyota in Orlando, including the Toyota Camry, Corolla, Prius, RAV4 and Tundra. Whatever features you’re looking for in a new Orlando Toyota, our brand new dealership can deliver! 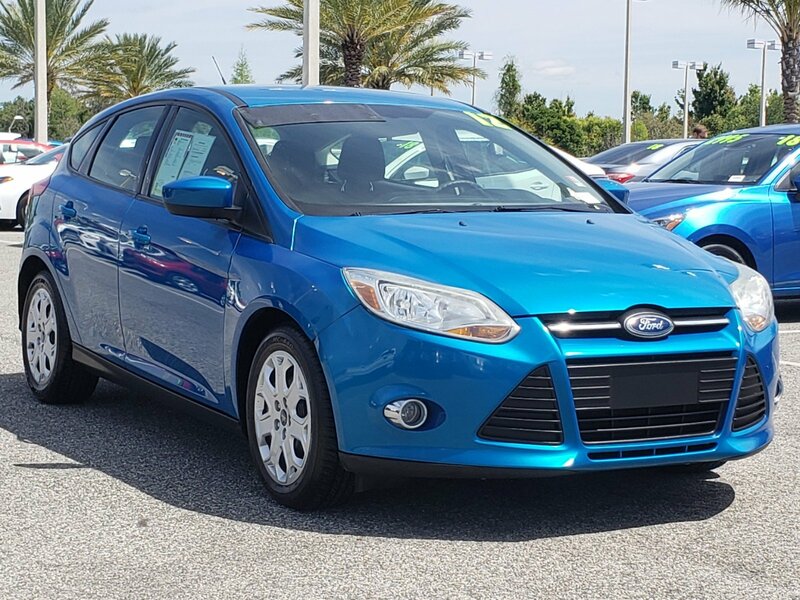 We have high quality new trucks, cars, minivans, and SUVs, in addition to a great assortment of hybrid cars in Orlando. Even if you’re on a budget, Toyota of Orlando can help. 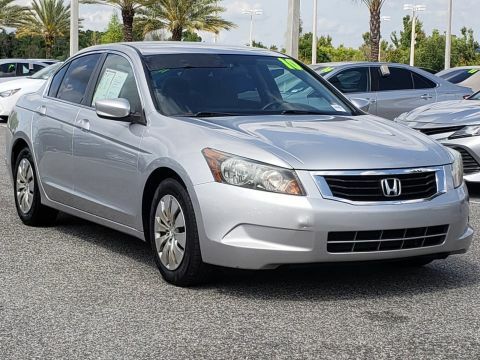 We offer a huge variety of used cars in Orlando, encompassing both Toyota AND other makes and models. 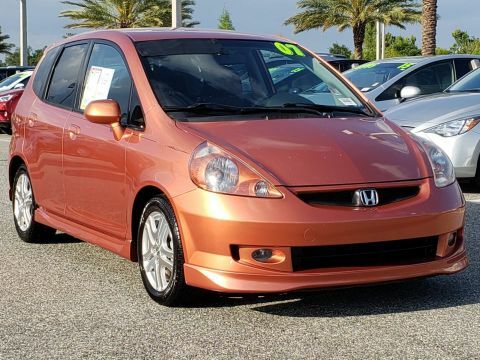 On top of all of those choices, we’re also a proud dealer of Scion cars in Orlando! If a quality and dependable car is what you’re looking for, come visit Toyota of Orlando today! We’re an accredited member of the Better Business Bureau (BBB)! Not only that, Toyota of Orlando has won multiple awards in past years. We are proud to have been named to the Toyota President’s Cabinet for 2013, we were also awarded with the Toyota President’s Award and Toyota Board of Governor’s Award for 2013 and 2014! Toyota of Orlando	28.5051061, -81.4268197.